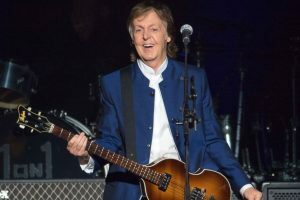 Paul McCartney’s Christmas message to his fans around the world: Don’t be like me and eat and drink too much. He says “don’t eat and drink too much! I know I will, but that’s no excuse for you” before wishing everyone a good holiday.